When most people think about carpet cleaning, hot water extraction is the first thing that comes to mind. That’s the one they most often see advertised, and intuitively they think that it’s the best method. How water gets anything clean, right? Well, hot water extraction (HWE) is not the only game in town. In fact HWE, while very effective, is not necessarily the best method for every job. 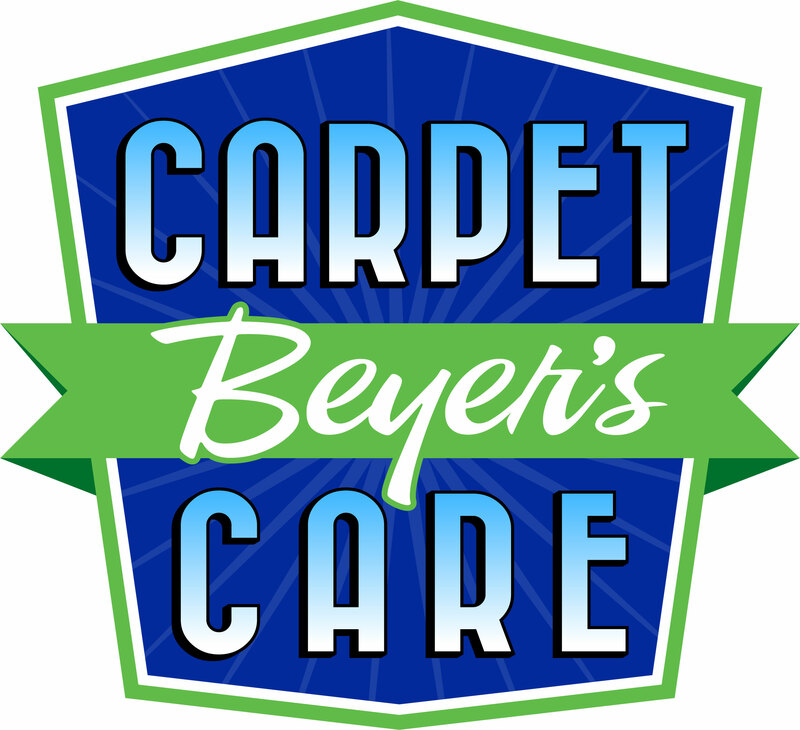 What do you do if you need your carpet cleaned and dried in a couple of hours? Time is money, they say. The great amount of water HWE uses can require at least several hours, sometimes longer. Low moisture carpet cleaning uses of course a fraction of the amount of water and from our experience, cleans the carpet better and the carpet will stay cleaner longer. 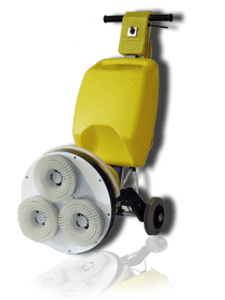 Almost all of our low moisture commercial carpet cleaning projects are dry within 60 minutes. An added benefit of low moisture is that the equipment is portable and is brought inside your facility. HWE requires hoses that lead inside the building, which means the door of your business must remain open. This could pose a security problem if you are having your carpet cleaned late at night or after hours. A low moisture approach to your carpet cleaning needs is a very versatile and viable option, with the added benefit of faster dry times. This means your company can get back to work quicker than ever. Less water also leaves less of an impact on the environment. But don’t take our word for it. Call Derek now and schedule your Free Commercial Carpet Cleaning Demonstration. See for yourself how clean we will get your worst area of commercial carpet.